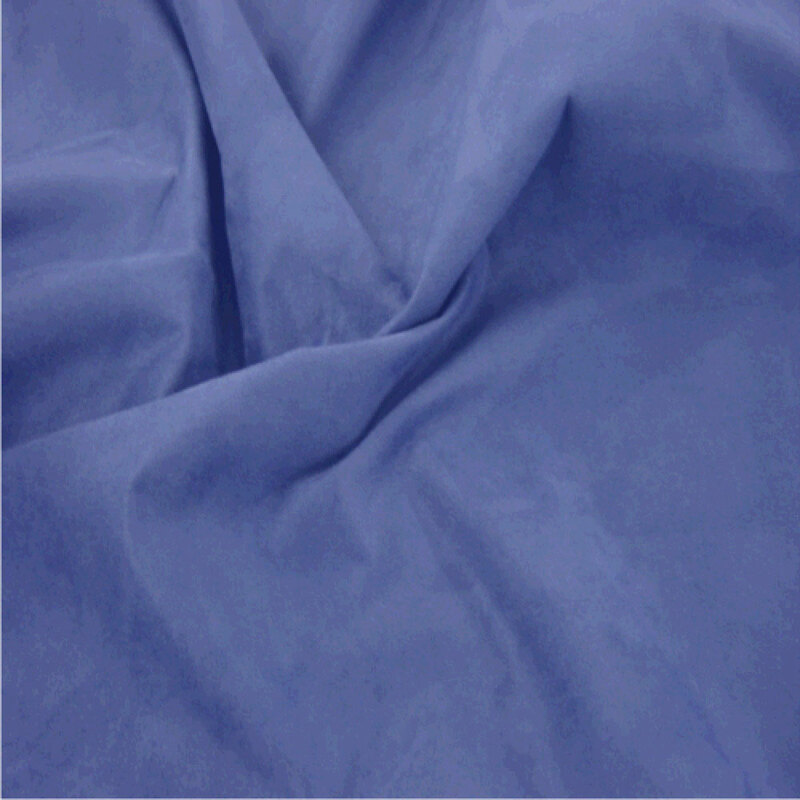 (Price per mtr) £13.99 VAT Incl. (Bulk price per mtr) £10.99 VAT Incl. 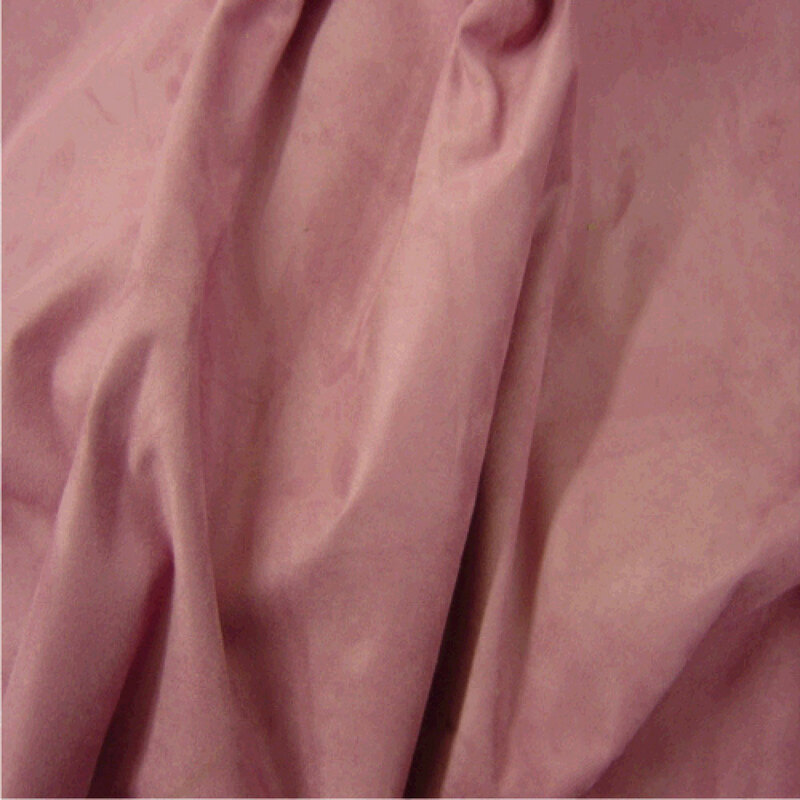 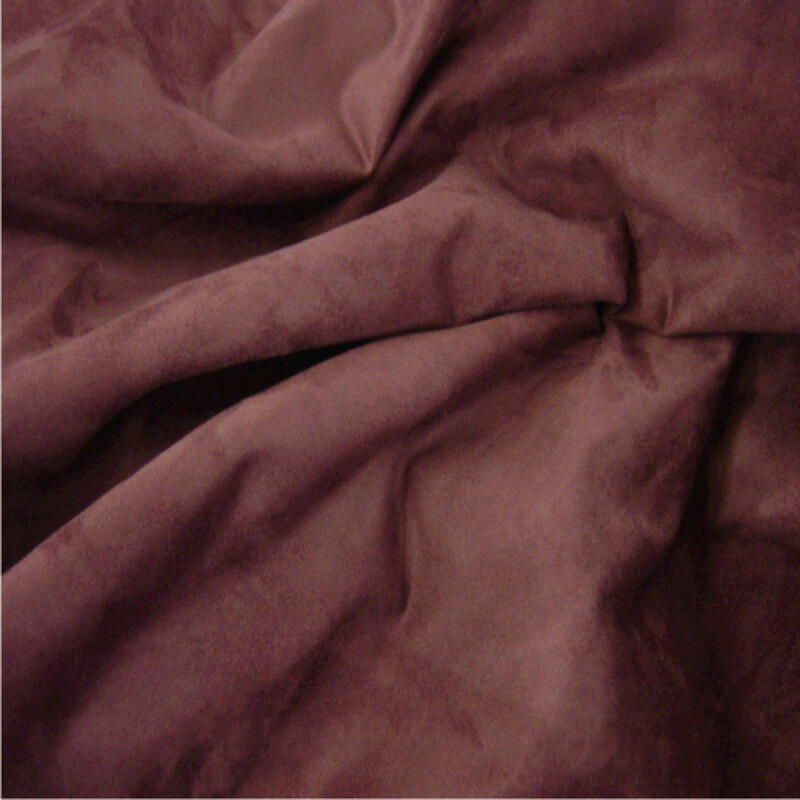 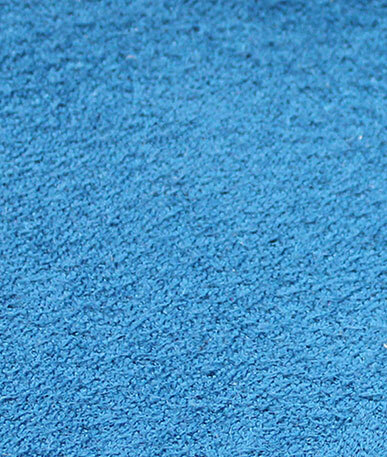 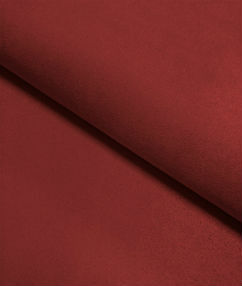 Get a sample of "Rose"
Fire retardant suede fabric back coated, conforms to BS5852, BS5867, BS467, suitable for wall covering, headboards, upholstrey also conforms to Crib 5 when used with an interliner.